The Boise shared mobility ordinances encompass bikesharing, e-bike sharing, and e-scooter sharing networks, under the bicycle-sharing ordinance. The ordinance includes regulations on fleet size, geo-fencing and rebalancing, insurance, etc. The state of Idaho (under City Code 5-11) has extensive regulations that permit operation of bicycles in a variety of contexts, including on sidewalks. 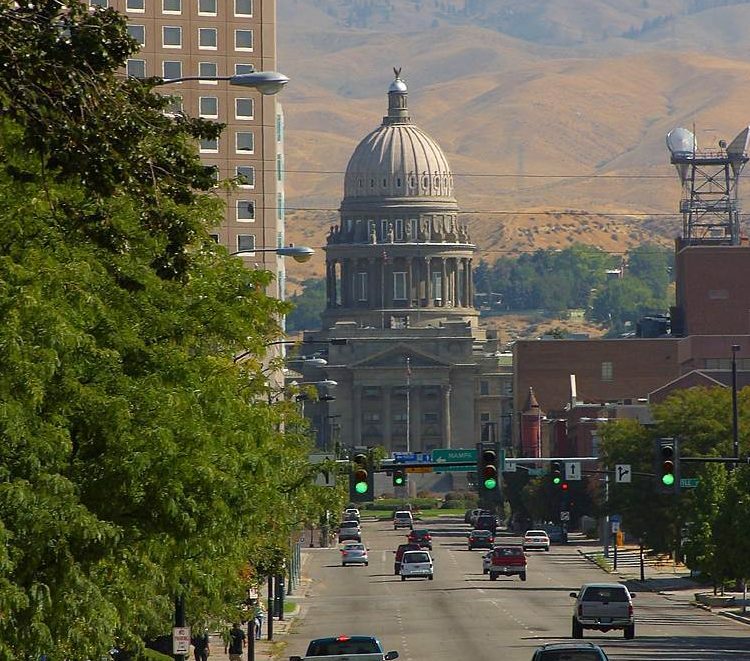 The City of Boise is perhaps more notable in that it allows ADA accessibility to wheelchair users and accessible e-bikes to the city’s off-road/single track trail system.